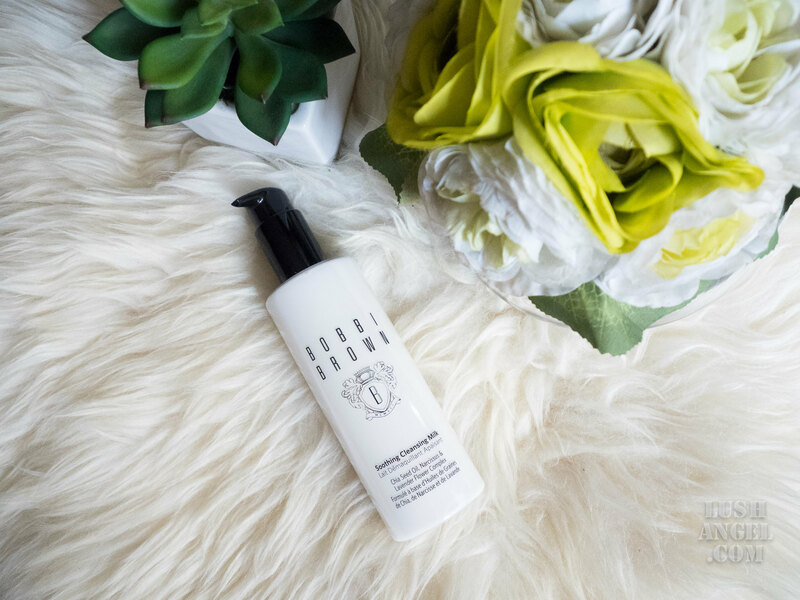 As Bobbi Brown said, “Cleanser shouldn’t strip skin, it should add something back and make skin feel even better than before.” Recently, they launched the Soothing Cleansing Milk, a cleanser-oil-lotion hybrid. And what does it do? Most of us have read or probably even used cream or oil cleansers, but this one is quite unique. Anyway, I won’t keep you hanging. 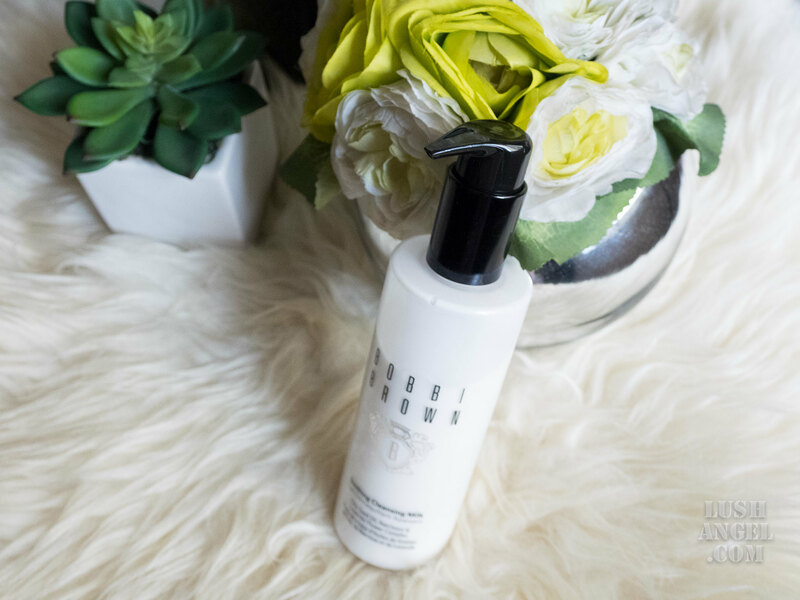 Read on my Bobbi Brown Soothing Cleansing Milk Review below. 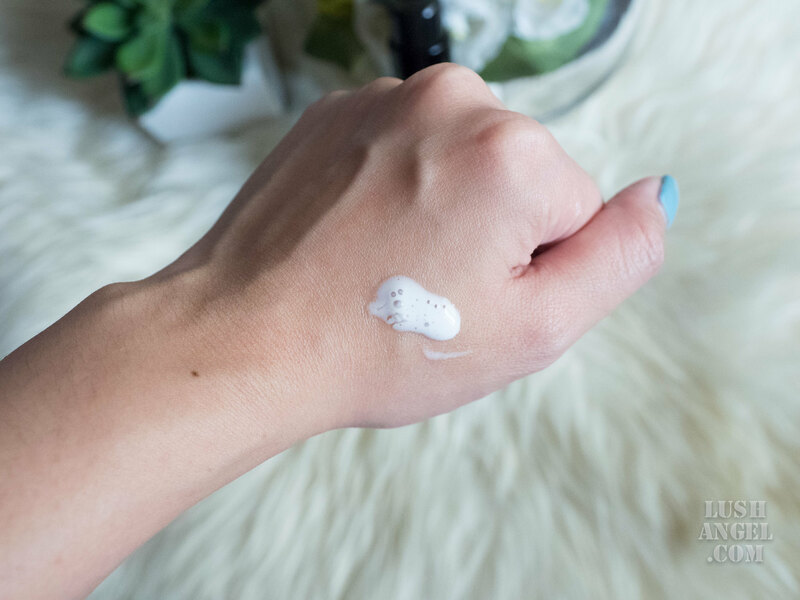 This multi-tasking, emulsified milky-oil gently, yet effectively detoxifies and cleanses skin—removing surface impurities and makeup and purifying pores. It soothes, comforts and infuses skin with essential moisture, leaving skin feeling hydrated, soft and refreshed. The ultra-emollient formula, featuring a blend of Sweet Almond, Jojoba and Avocado Oils, works to break down face makeup and remove impurities without stripping skin of its natural moisture. Chia Seed Oil, a potent anti-inflammatory, helps soothe skin and reduce the appearance of redness, while also bolstering skin’s moisture barrier with the aid of Omega 3 and 6 fatty acids. Narcissus and Lavender Flower Complex help promote overall skin health. it comes in a transparent bottle with twist-lock pump. Some may not appreciate it, but I like seeing how much product is left to gauge if it’s time for me to stock up. of its scent. I take time massaging the “milk” all over my face and the scent is very relaxing! it leaves skin soft, supple and feeling refreshed. skin doesn’t feel tight and dry after cleansing the skin. it can effectively remove dirt and light makeup. it’s a gentle and soothing cleanser. it’s a cleanser-oil-lotion hybrid, which is surprisingly very lightweight. it’s great for all skin types. It actually says it’s perfect for normal to extra dry skin, but I am a very satisfied user too (even if I have oily skin)! I don’t have the tendency to use too much product. Since Bobbi Brown Soothing Cleansing Milk has light, watery consistency and doesn’t foam up, I tend to pump and use more product. It takes a while to get used to it. Apply on wet skin and massage a small amount over the face. Rinse with water. It takes a while to get used to its consistency if you usually use a foaming facial wash. Just remember that it’s not the amount of product that makes it effective. Massaging a small amount can already cleanse and remove impurities. If you have makeup on, I still suggest using a separate makeup remover and double cleanse using Bobbi Brown Soothing Cleansing Milk. Even if I use a no-rinse makeup remover or a makeup remover that doubles as a cleanser, I make sure to use a facial cleanser afterwards! Follow up with toner and moisturizer. Even if it doesn’t leave the skin dehydrated, I don’t suggest skipping these important steps. When I read the product description that it’s a cleanser-oil-lotion hybrid, I immediately thought it’s not meant for my oily skin. I imagined it to be a little greasy and sticky and more for those who live in colder areas. And boy I was wrong – so wrong!!! In fact, it’s love at first try!!! I love the cleansed and refreshed feeling right after I use Bobbi Brown Soothing Cleansing Milk. There’s no trace of oil or greasiness either. The scent is also very relaxing. I like using it before I go to sleep. But I feel it’s not enough to use it alone if you have makeup on, especially waterproof makeup. Although I’ve tried to use it as is with light makeup (just powder foundation and concealer) and surprisingly, I didn’t get any makeup residues and dirt on my cotton pad with toner. I normally get residues when I’m not able to wash my face thoroughly. Therefore, through my test, it can effectively remove impurities! I highly recommend Bobbi Brown Soothing Cleansing Milk to those willing to spend for a gentle, yet effective non-greasy cleanser. I seriously feel like I’m in a spa whenever I use it! And true to Bobbi Brown’s words, it can make my skin feel even better than before!!! Bobbi Brown Soothing Cleansing Milk is available in all Bobbi Brown boutiques and is priced at PHP 2,400 in the Philippines.